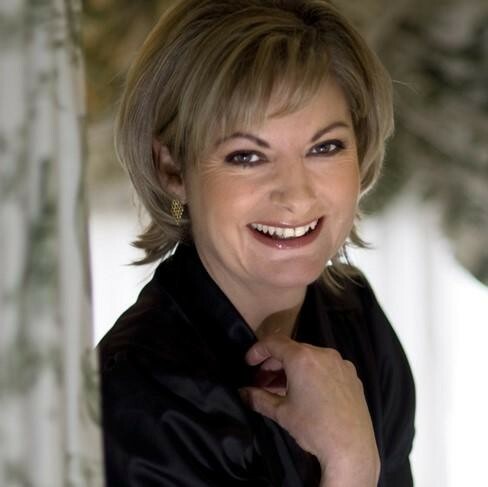 Ava McCarthy is the author of several international acclaimed thrillers. 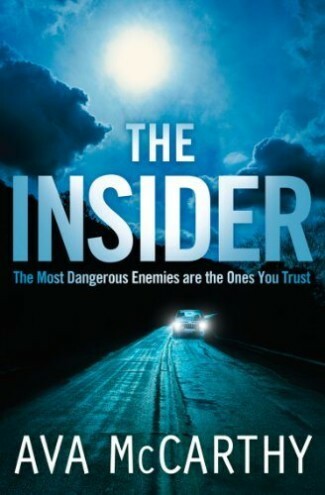 Ava’s critically acclaimed debut, The Insider, was published in 2009. It was selected as Book of the Month for Sainsbury’s Book Club and has been optioned for film by Polaris Pictures in Hollywood. 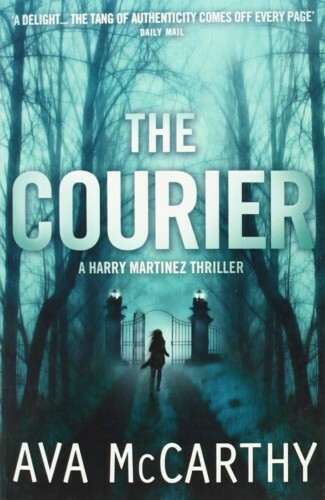 The sequel, The Courier, was published in 2010, and the third in the Harry Martinez series, Hide Me, was published in October 2011. Her central character, hot-shot hacker Harry Martinez, is ‘strong, attractive and super-smart… a clear-eyed, nonsentimental soul sister of Val McDermid’s Kate Brannigan, or Sara Paretsky’s VI Warshawski’ (Irish Times). 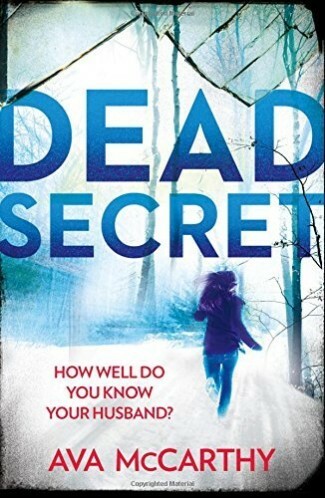 DEAD SECRET, a standalone psychological suspense thriller, was published in January 2016. 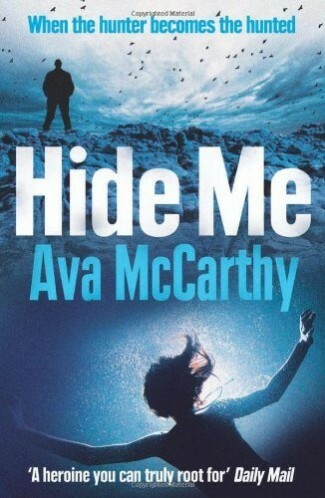 Ava’s smart, page-turning thrillers have been translated into 13 languages worldwide, and have earned her comparisons with Harlen Coben, Lee Child and John Grisham. Ava McCarthy was born in Dublin and is a graduate of University College Dublin, with a degree in Physics and a Master’s Degree in Nuclear Medicine. A former Medical Physicist and Computer Analyst for the London Stock Exchange, she worked in the software industry for over twenty years before writing her first novel. Ava lives in Dublin with her husband and two children.